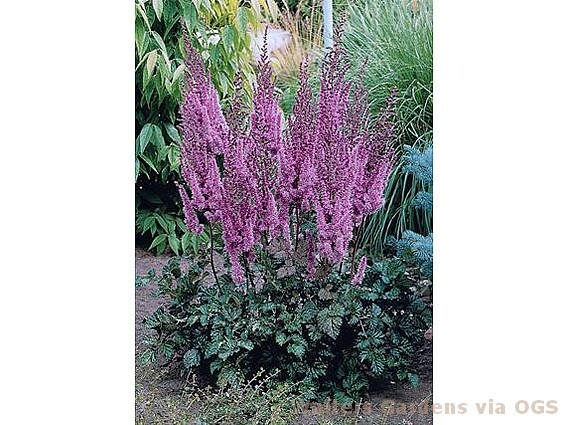 Product Information : Dense poker-like plumes emerge rich violet-red, then lighten w/age. Bold dark green foliage. Makes a strong color statement in the garden. Mature Size : 42" x 18-24"